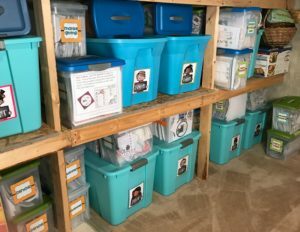 I know that you will love today’s guest blogger, Mary, from Sharing Kindergarten. She is one of the nicest bloggers you’ll ever meet. REALLY! And she is so incredibly open about everything she does in her class. 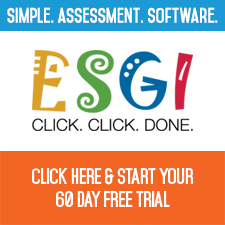 You just have to visit her blog and make sure you let her take you on a tour of her classroom when you’re done here. You’ll absolutely love it. I am so excited about guest posting today for Marsha. I hope I can live up! I don’t know why… but I am ALL about food ideas right now. I love using food with my students to help them learn, make a lesson memorable, or just to have some yummy fun! 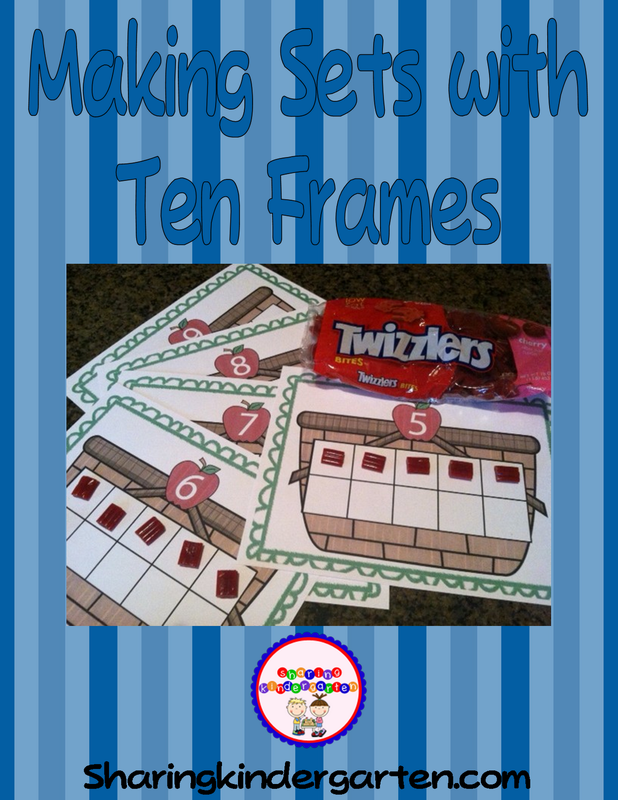 Using a bag of Twizzlers Bites to create number sets in ten frames. You could also use math counters or manipulative, but someone using food makes it a little more fun! One of my classroom activities for the letter Ll is using Twizzlers Pull and Peel Licorice to create L’s. 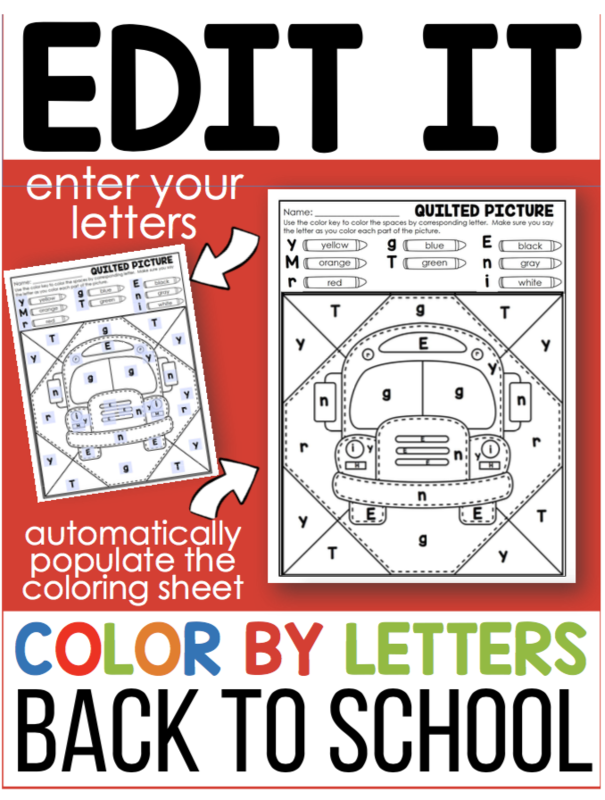 You could also create any letter, number, shape, or even word! I use paper plates for letters and simple words or here is a copy of the simple (almost embarrassing simple) shape sheet my students are using, but a little updated for you guys. 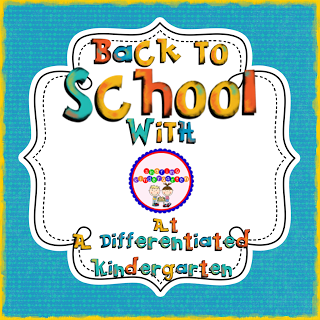 Head over to my blog for some more teaching ideas and to grab your freebie! 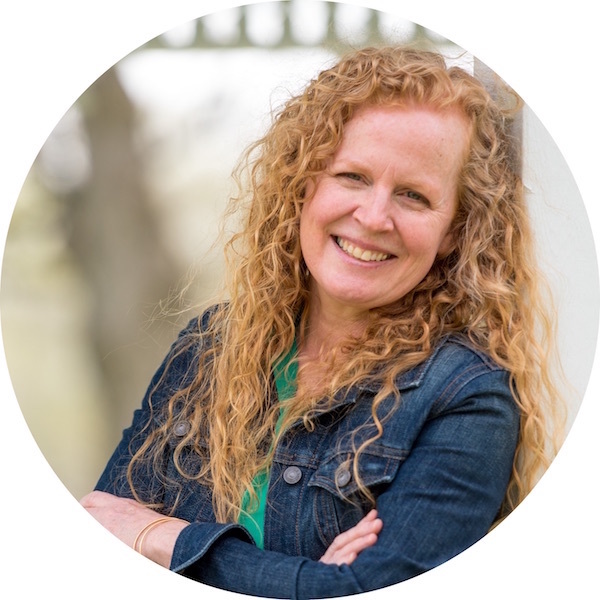 Mary Amoson is a teacher, mother, and an educational blogger. She believes that learning should be fun and natural, and is most often playing games with her students as they discover learning. She is so passionate about her dream job in education and her incredible students and families that she wants to share it all with you. 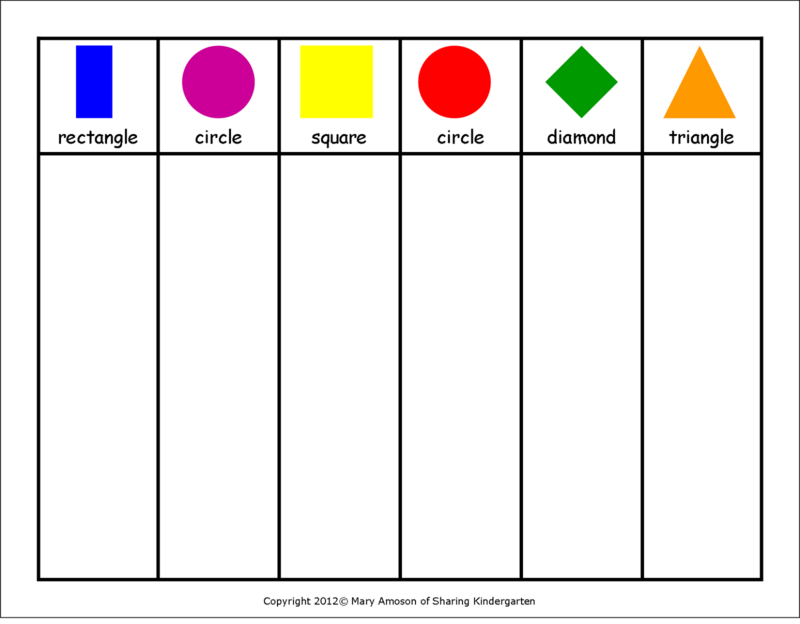 Visit her at http://sharingkindergarten.com/ or at her Teachers Pay Teachers site at http://www.teacherspayteachers.com/Store/Mary-Amoson/ where she has 10 free activities ready for you to download and enjoy. Shine Your Little Light On . 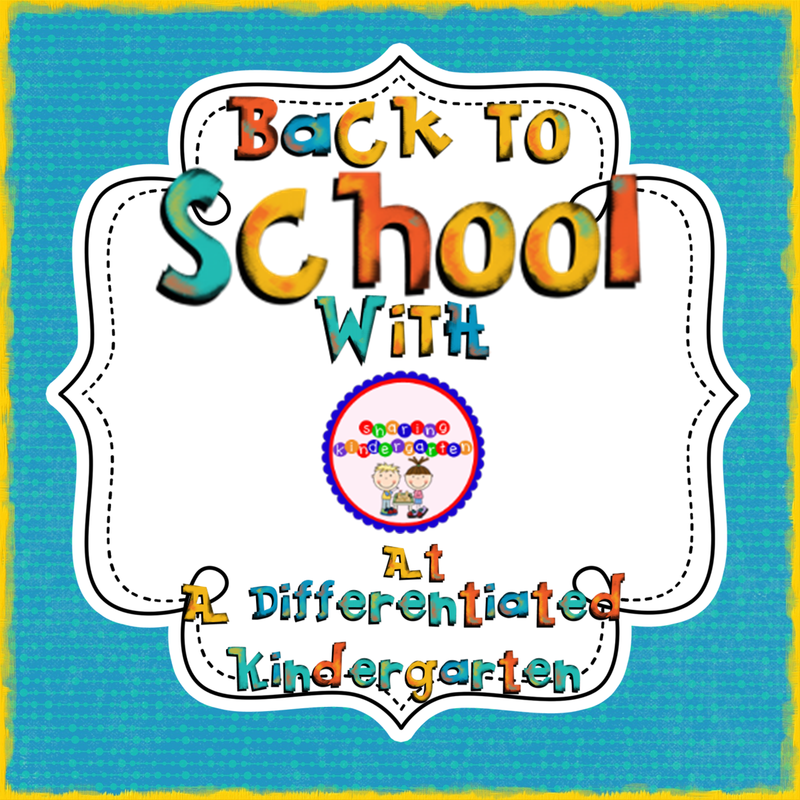 . .
Back To School With Guess Who? Mary from Mrs. Lirette’s Learning Detectives. Very cute! Thanks for sharing. 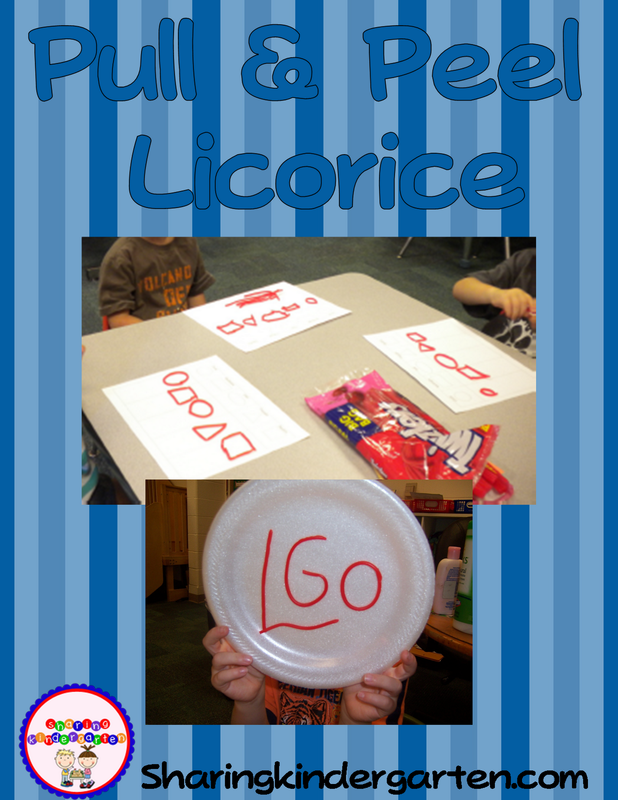 I love the licorice idea for shapes!